Here you can find out more about my career, my credentials and qualifications, see what I'm doing in my spare time, and more. 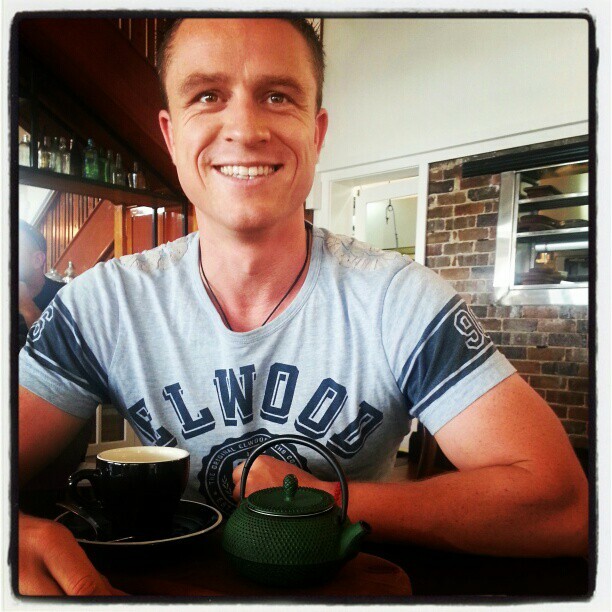 My name is Nathan Forbes, Naturopath ND. I have a Diploma in Naturopathy, which I received on October 2003 from the College of Somatic Studies. I am a Certified NET (Neuro Emotional Technique) practitioner and NIS (Neurological Integration System) practitioner, and I have 15 years experience in the alternative medicine industry. In my spare time I enjoy bike riding, climbing, traveling and spending time with my family and friends. 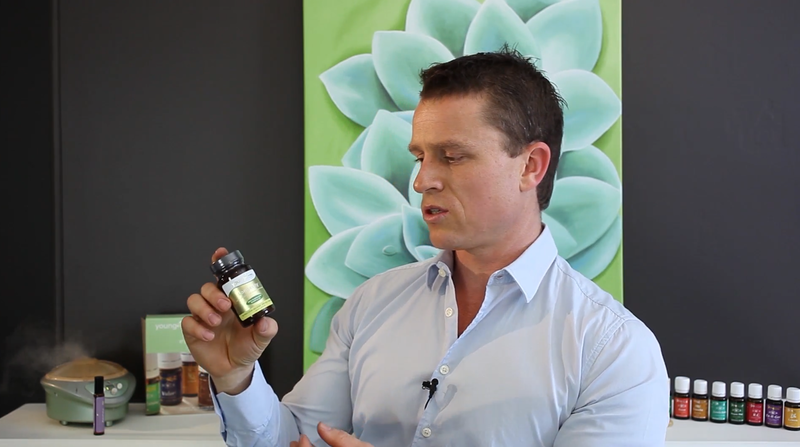 I specialise in chronic degenerative health conditions such as Autism, Learning Development Delays, Fatigue, Depression, Anxiety, Chronic Pain, Hormonal dysfunction, Recurrent infection and Inflammatory conditions. My aim is to educate, inspire and to empower you to reach your highest potential. Whether it is through lifestyle changes, supplementation, essential oils or NET I will work with you to help you find the balance you need to achieve this aim. Our lifestyle, culture, environment and belief systems all have contributed to the health issues that we all face right now. Austism, Cancer, Diabetes, Fatigue, Depression, Anxiety, Hormonal problems are all conditions that we are so used to hearing about and yet only 20-30 years ago were not so common place. We all need to look carefully at the factors affecting our health and do everything that we can to make sure we live happy, healthy and full lives.